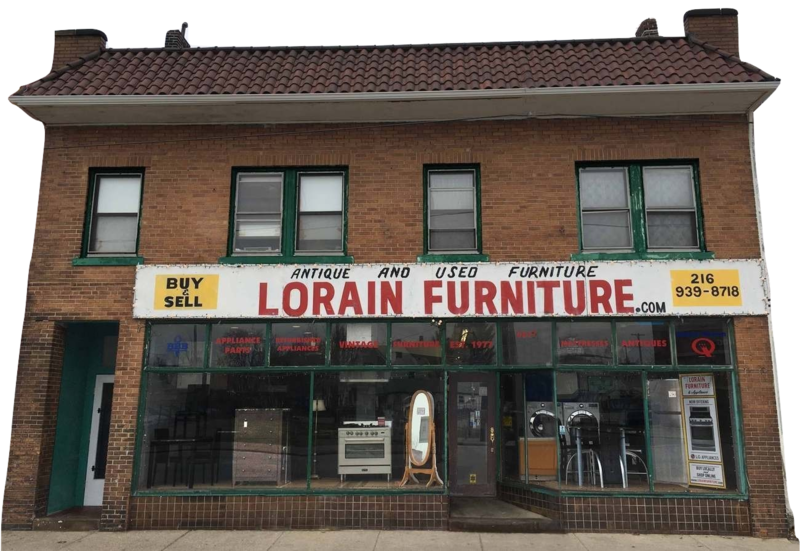 Lorain Furniture and Appliance has been serving the Greater Cleveland area since 1977. We have the experts on hand to offer you the best service. We will get to know you and find the right solution for you to get what you need, no hassle, and take it home today. Our service technicians will offer you peace of mind after your purchase by making sure your appliances stay running. We promise to exceed your expectations in every way! Well... maybe not an entire village. Regardless, between making sure that each item that we have available in our showroom is up to our exacting standards, orchestrating our full delivery service, or taking care of any issues that may arise, we somehow manage to get the job done, day after day, year after year. Over 15 years ago, Eugene purchased the shop from the original owners and has been operating it ever since. Our team will listen to your needs and find the best fit for you. Pricing, service and parts inquiries, general questions..call our store any day from 10am to 6pm and talk to any of our groomed veteran employees. Located in the same neighborhood for 40 years, you can trust our integrity. 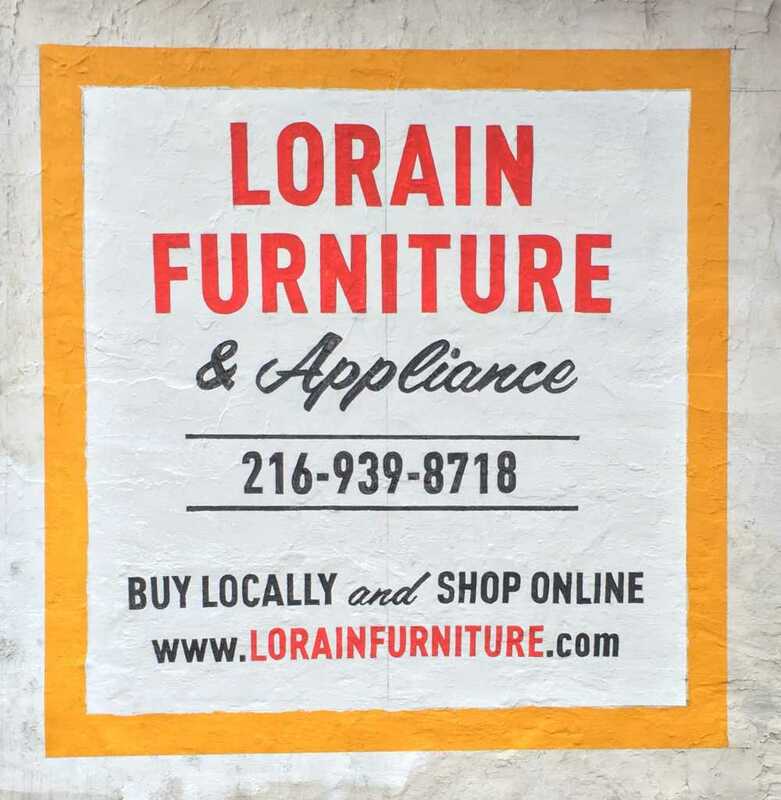 4617 Lorain Avenue in Ohio City's Antique district. Our 6 month warranty is included with any of our reconditioned appliances, however we recommend our same as brand new 1 year all parts and labor deluxe warranty, included for free on any of our refurbished like new appliances and available for any of our standard appliances as well. All of our Magic Sleep mattresses come with a 1 to 10 year warranty. All brand new appliances come with a 1 year manufacturers' warranty, as well as many additional manufacturer warranties for individual components. All Crosley Brand appliances also have 2 and 3 year all parts and labor warranties available, as well as a free 10 year limited warranty. We will never sell you anything you don't need (unless you insist), and we will always stand by our products and our customers. We strive to be the best in Pre-owned, refurbished and scratch and dent appliances. We are not to be confused with other run down 30 day warranty shops, we are the best. With appliances in several budget ranges, we give you brand new quality with affordable prices. We can accept multiple forms of payment, including financing. We will continue to do our very best at growing and improving our products and services over the years as we always have. Our website will continue to grow and see many changes in the future. While inventory is limited now, many many more things are to come. We currently have a very small staff working on this website and we greatly appreciate your patience and understanding.